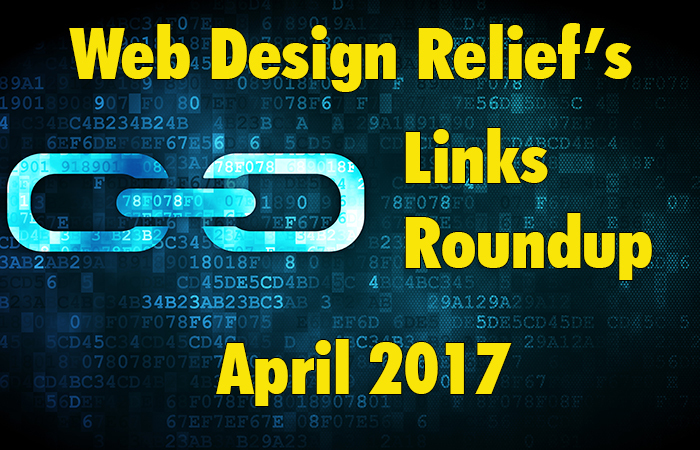 Spring is here, and so is our Links Roundup for April 2017! We’ve found articles about how to simplify your writing with different apps; tax advice for bloggers; tips for creating compelling blog content; how to make your blog more user-friendly; and up-to-date advice on how to publish an e-book. Whether you create your own author website or we create one for you, we want to give you the best possible tools to build an effective online author platform and get your writing out there for the world to read. Simplifying My Life And My Writing – via I’d Rather Be Writing – Tom Johnson talks about the need to simplify your life to focus on what matters most—writing! He also discusses several writing apps and how they helped him solve technical writing issues such as verbosity. Blogging 101: Tax Tips For Bloggers – via Advice From A Twenty Something – With April 15 right around the corner, Amanda Holstein talks about how independent bloggers can organize their income and expenses for taxes, using programs such as QuickBooks Self-Employed and TurboTax Self-Employed. Irresistible Reading: Psychology’s 6-Tip Guide To Great Writing – via ProBlogger – Ellen Jackson tells us how to create compelling blog content, from eliciting emotion to writing accessibly to utilizing empathy. These Simple Changes Will Make Your Blog Ultra User-Friendly – via BlogTyrant – Blogging expert Ramsay discusses ways to make your blog more user-friendly. Tips include simplifying navigation based on a certain goal, increasing your font size, making sure that everything loads as quickly as possible, and more! How To Publish An E-Book – via Jane Friedman – Jane Friedman reviews the best methods for publishing an e-book: using the right basic e-book files, choosing your e-book retailers and distributors, optimizing your product pages and descriptions, and navigating sales, marketing, and promotion. Thanks for the mention! Really appreciate it. Love this post! It’s great you cover everything from content to e-books! Seriously great job!